It's the almost exact copy of the Sonic 2 in the old Nick show, Nick Arcade. If I'm correct, I think two people played this, and both lost the challenges. 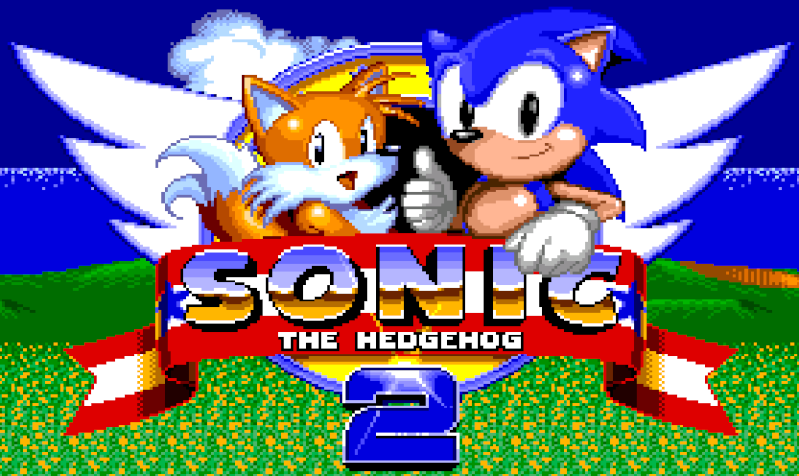 Many tracks from Sonic 1 are still in the rom. Plus, here's a load of things I found that were different. 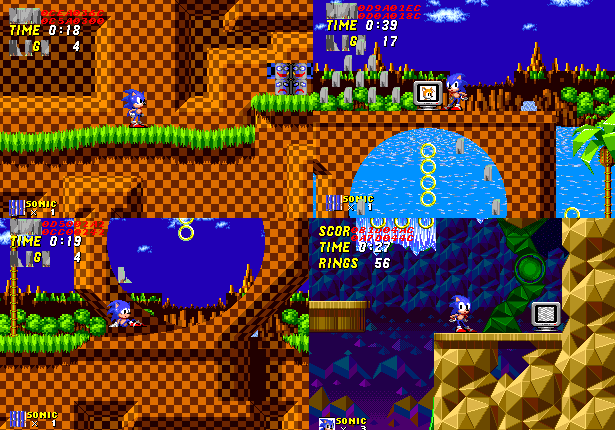 Emerald Hill Zone is the only playable stage, without level select. Plus, Tails seems to be missing, because at the time, when Tails was hit, you lost rings. Nick Arcade probably didn't want the challenger to lose so many rings. A third act is on every stage, located in the level select. If you choose Final Zone, the game crashes. Hidden Palace has a Tails 1-UP monitor in it. When you use debug mode, a monitor is an option. Placing one and destroying it does nothing, as the monitor has no label. Marble Zone is actually Chemical Plant Zone. The background dosen't move, there are pink & purple buildings, and the pipes are completely unreliable. Actually, most of the things in the zone don't work. If Sonic charges at a wall at a fast speed, he bounces off of the wall, and gets up. Apparently, this was removed. The boss in Emerald Hill Zone uses Sonic 1's explosions. In the next prototype, the explosions aren't even present. Emerald Hill Zone's stage layout is very diffrent from the final. It's more difficult to reach the 1-UPs in the zone. On the title, press the arrow keys in this order: Up, down, down, down, down, up. Then, hold the A key, and press start. It should take you to the level select screen. You need a Genesis emulator to play this. I reccomend Gens, or Gens+. dazethehedghog wrote: XD Thats laaaaaaaaaaaame! It's not "laaaaaaaaaaaame", it's just very incomplete. By what do you mean by WOW...? Well, if they didn't purchase it, we would never know the origin of Sonic 2.